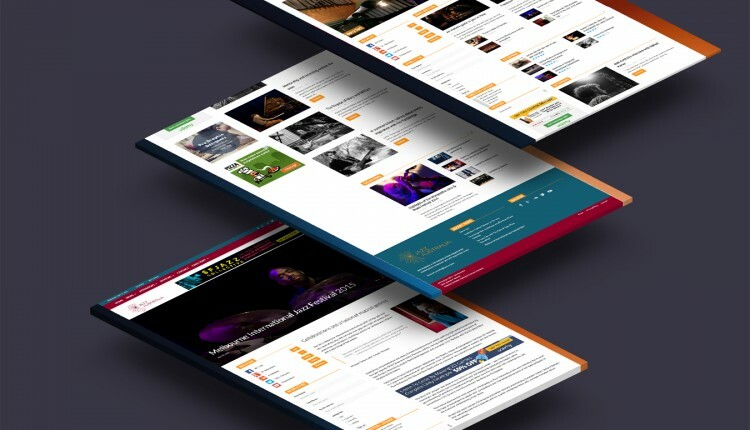 A lot can happen in 15 years, especially when you run an online magazine dealing with jazz and covering a nation. 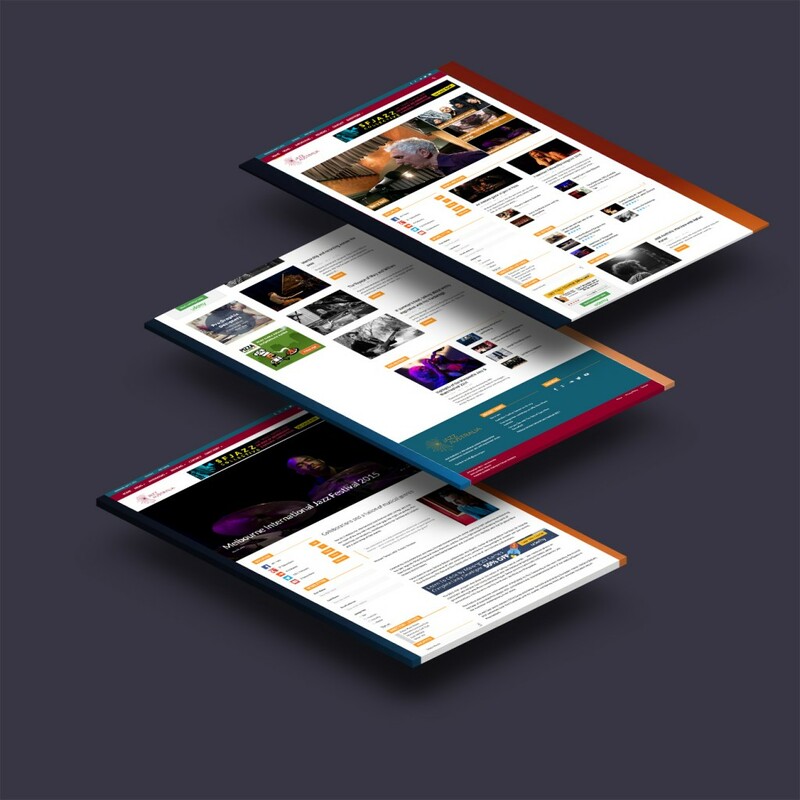 Jazz Australia asked Jazz intelrude to redevelop their website and rebrand them into the modern era of jazz. We developed a directory that ran alongside another of our projects, and incorporated it into the scope of the main brief. Now accessing what’s going on in Australia, who’s doing it and what’s being played is all covered by the team at Jazz Australia. 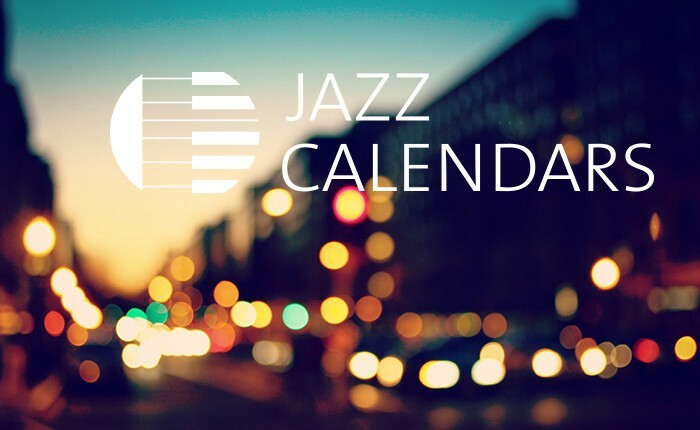 We are partnering with them to establish a larger network within TheJazz.Directory and an online gig listing service due to launch imminently.